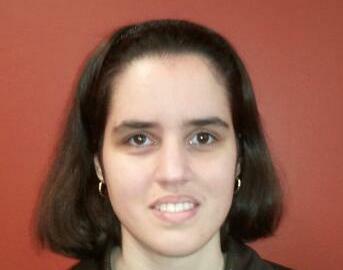 I approach all professional writing with the curiosity, conciseness, and creativity of a journalist. My diverse writing experience includes press releases, feature articles, newsletters, business bios, brochures, and more. Several local papers have also printed my work, including the four papers of L&M Publications, a hospitality industry trade journal called Hotel Interactive, and Times Beacon Record Newspapers. I love that feeling when I connect clients with reporters and other valued professionals. I am a member of the Public Relations Professionals of Long Island (PRPLI), the Long Island Chapter of the Association of Fundraising Professionals (AFPLI), and a wonderful Long Island networking group called Adrian’s Network. I’m passionate about educating and inspiring positive change through my writing. When I was a child, I knew I wanted to be a writer. In high school, I wrote my first press release for the Long Island Chapter of The Leukemia & Lymphoma Society, and I have been writing professionally ever since. 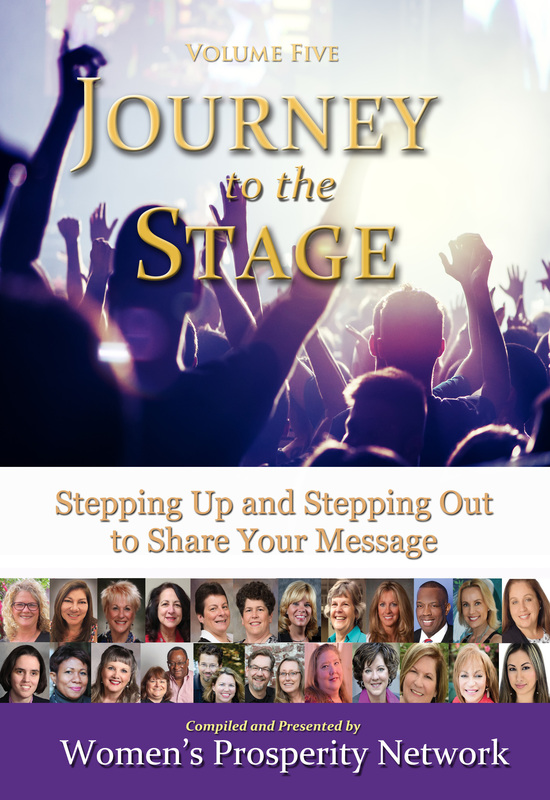 Read about my journey in the cover story of Journey To The Stage, Volume Five, an anthology featuring stories of facing fears and overcoming challenges to make a difference. Follow my story: from scared child to networker, business owner, and skier who happens to be blind.